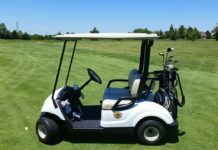 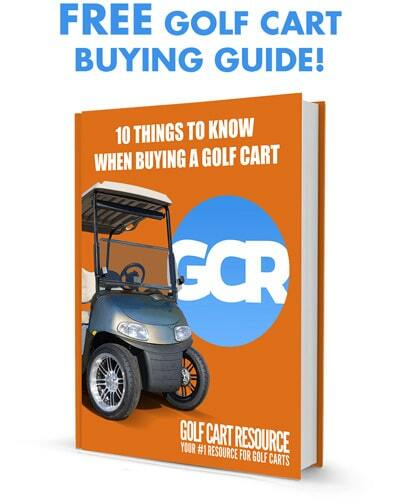 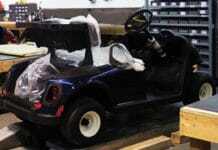 Do you really need all that Golf Cart Servicing? 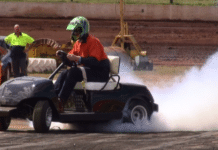 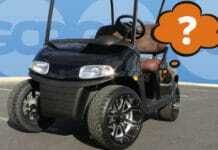 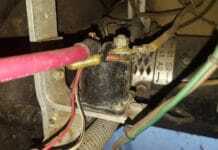 What Can Go Wrong in an Electric Golf Cart? 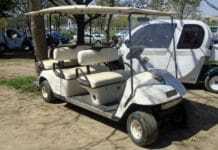 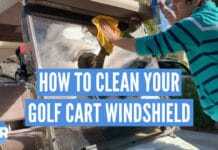 Where Do I Get My Golf Cart Serviced?